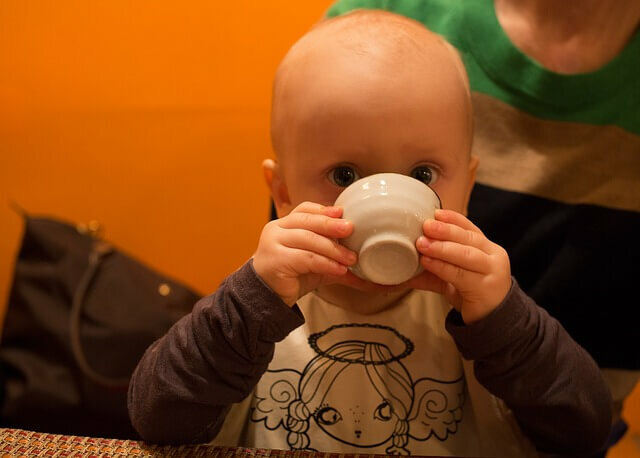 As soon as baby starts to feed and explore his taste buds, parents start to worry about which food will be good for their baby’s little tummy. 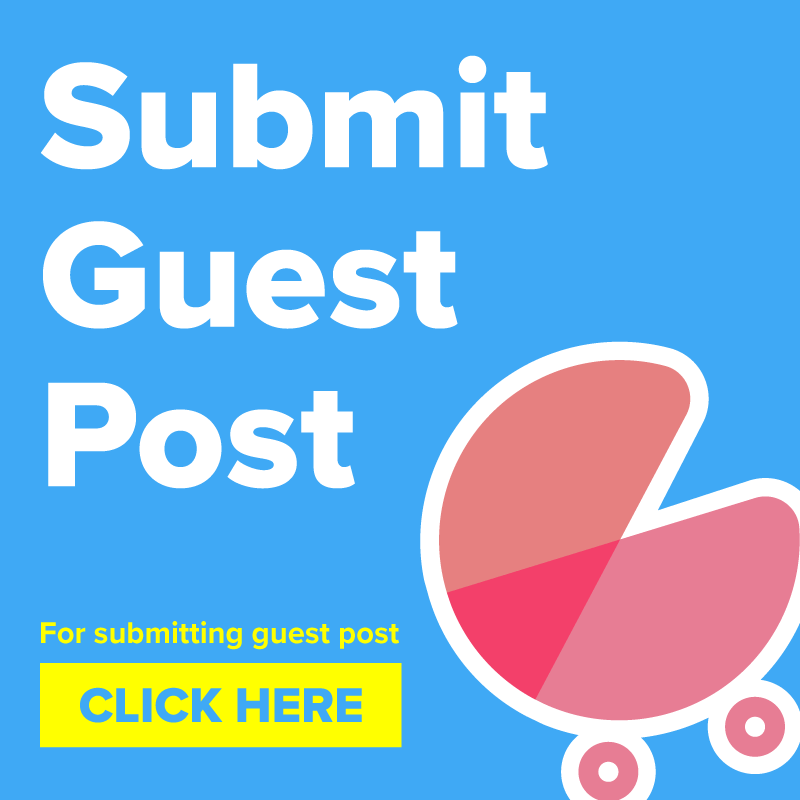 Gas pain in babies is common. 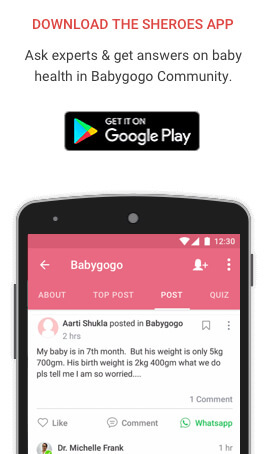 So today we have something new, to bring down the worries of keen parents who are reading this post. Most food that mom eats is passed in a little amount of the breast milk. At times proteins are fed to the baby while he nurses on breast milk. Baby has an immature digestive system and therefore cannot digest certain proteins which on the other hand are good for mom. The foods that cause gas in babies while breastfeeding are peanuts, egg, soy. If baby does not latch properly while feeding he can gulp air due to underflow and overflow of milk. Care should be taken while nursing infants. 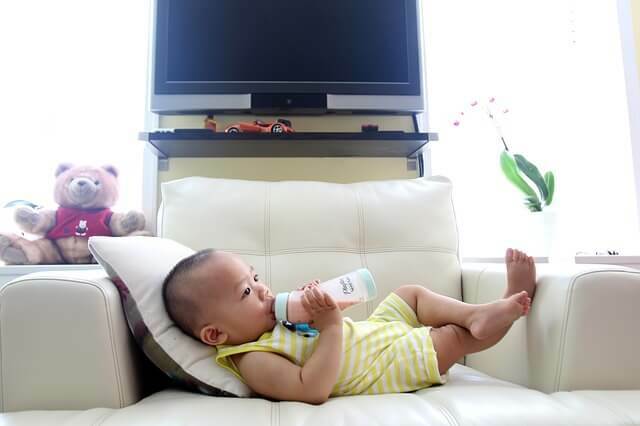 Always keep their head higher than the body and change positions while feeding after 3-4 mins. Water is essential for healthy bowel movements. If the baby feels the constipated gas problem is natural to occur. To prevent such conditions baby, after he stops breast feeding, should be given enough water in his daily meals. Broccoli and cauliflower are considered as gassy foods. 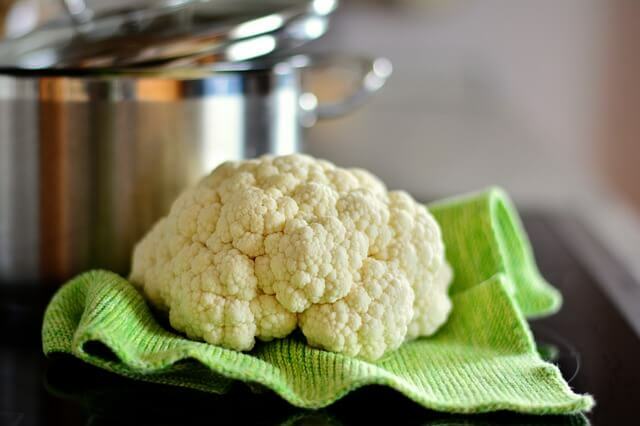 When baby starts eating solid and semi solid foods introducing cauliflower and broccoli can cause gas pain in some babies as they have an immature digestive system. Fructose and Sucrose are difficult to get digested by baby’s little tummy. 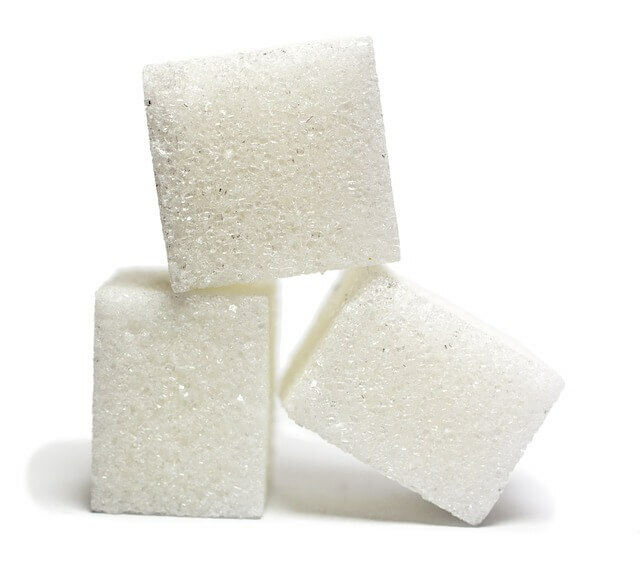 Indigestion of sugars often leads to gas pain in newborns and infants. Stomach massage is the best way to relieve gas in newborns and children. You can massage your baby when he/she feels fussy after having a meal or after nursing. For this, undress your baby and make him lie on the bed or in your lap. With light pressure on your fingers start massaging from rib cage towards the abdomen in clockwise circular motion. When a baby has gas problems he can also feel constipated. This leads to forced bowel movements which can cause cramps in baby’s stomach. To ease baby of the gas and cramp pain place a towel dipped in hot water on baby’s lower tummy for 5-10 minutes. Do this until the pain reduces and baby calms down. Little movement of baby’s lower body can work like magic to relieve him of gas pain. Make your baby lie on the bed and hold his legs little up in the air. Now slowly bend his legs inwards and make his knees touch the abdomen. Repeat the process 5-7 times after every meal. Burping your baby is recommended after every feed because while he nurses some air bubbles can get into his tummy. Hold your baby in your arms and keep his head on your shoulder with his tummy on your upper body. Now gently stroke or pat baby’s back. 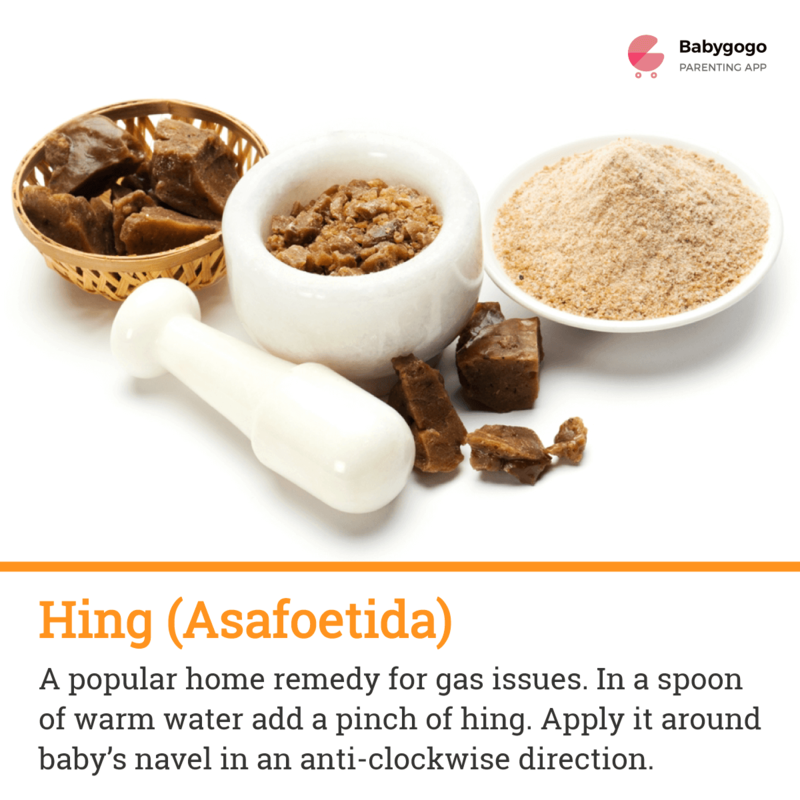 Found in every mother’s kitchen and known for its magic in relieving gas pain, Hing (Asafoetida) acts as a natural home remedy. To a few pinches of Hing, add a little water. Now apply the Hing water on baby’s navel and start massaging in an anti clockwise direction moving the fingers towards the abdomen. 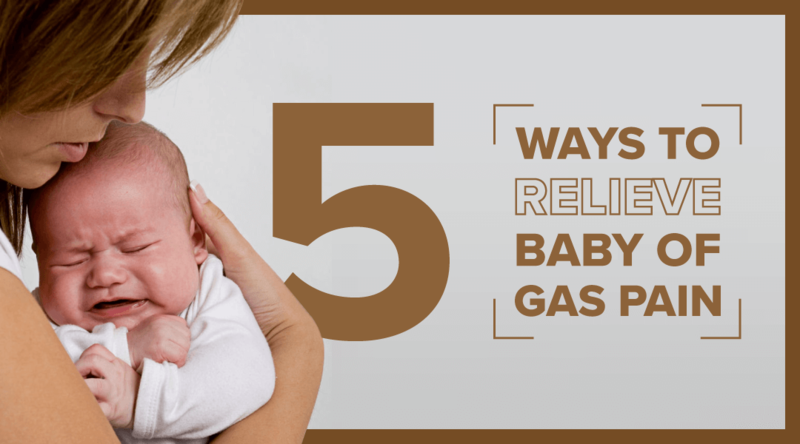 We hope that now you will be more equipped to manage baby’s gas issues. Always be in touch with your doctor and consult if you observe that your baby is in continuous discomfort. Happy Parenting! Thanks for your suggestions, my daughter has same problem. I’LL follow ur remedies from now. Hi..my son is 9yrs old…he still suffer s from gasor i can say wrak gut…..any home remedy?? Can you tell us the symptoms that you have been witnessing? Also please inform us if your son has been receiving any treatment for this gas problem all this while. I’m surprised, it can’t be a coincidence that the same day my baby had a gas problem, that Babygogo published same article. Thank you team!